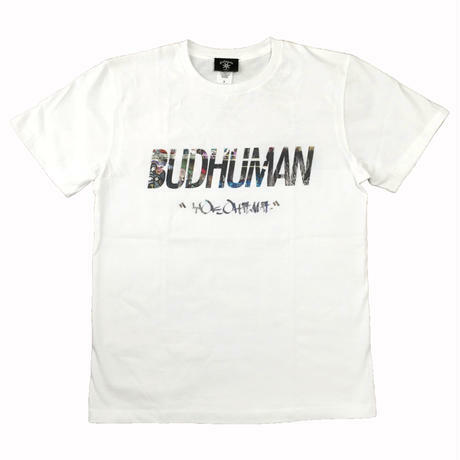 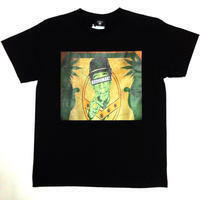 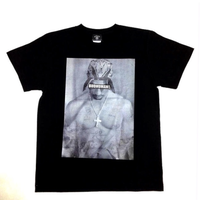 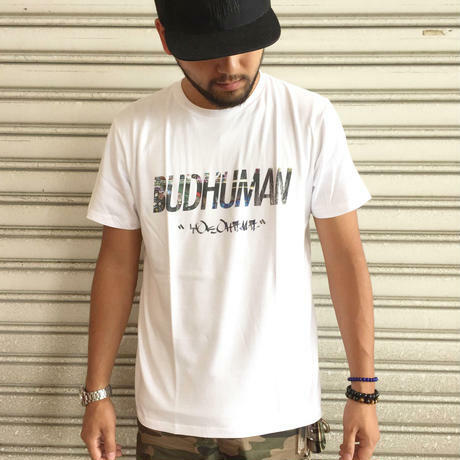 BUDHUMAN ”Graffiti” tee (WHT) | BudHuman&Co. 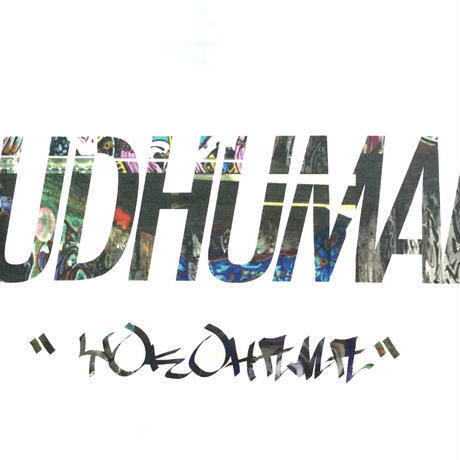 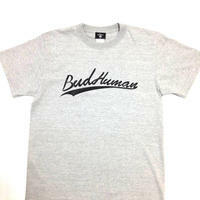 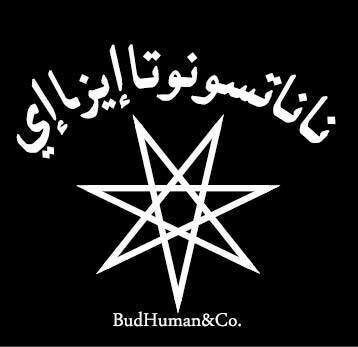 BudHuman&Co. 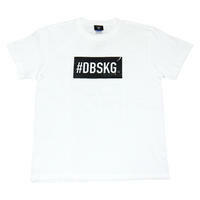 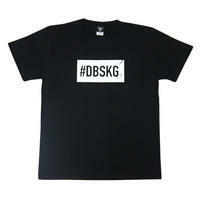 × DBSKG W-NAME TEE DBSKGBOXLOGO WHITE.